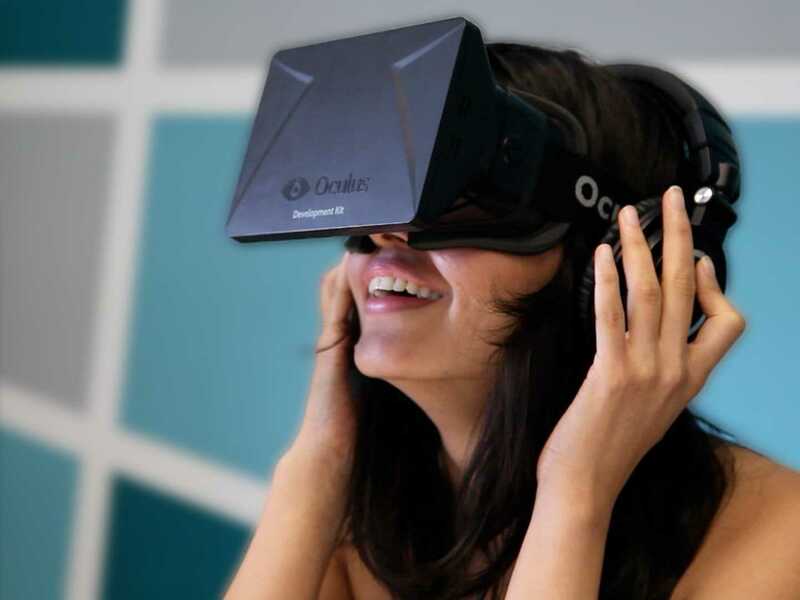 Facebook said that they are developing new apps to work with the Oculus virtual reality headsets. Speaking at the Re/Code’s Code/Media conference Chris Cox, Facebook Chief Product Officer said that the company is working to integrate the virtual reality environment and the social media website. Oculus was acquired by Facebook last year for nearly $2 Bn and at the time of acquisition, Facebook CEO Mark Zuckerberg said that the company is going take the virtual reality beyond media, gaming, education and medicine. When Facebook acquired it, most of the experts were supposing it as a waste of money. However, with new reports coming out regarding the VR reality development, that opinion seems to fade away. Cox also discussed how engineers are working hard to develop apps, and about their implementation with the VR headsets. Currently, Oculus offers only the developer edition and is yet not ready to release for people in general. Even though, Facebook builds the application that can be used with this innovative wrap around, the reach of it will be very limited. There isn’t a huge demand for these types of products, neither they are available as an end user product. “We’re a long way away from everyone having those headsets,” Cox said. Other companies have also started exploring the VR territory, and recently Apple Inc also surfaced in the news for a grant of a VR headset patent that slides in an iPhone. The concept is very similar to the Samsung Gear VR.